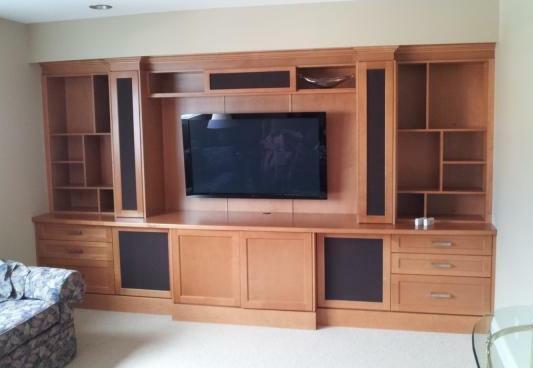 All of our cabinets and panels are built using no added urea formaldehyde boards ! 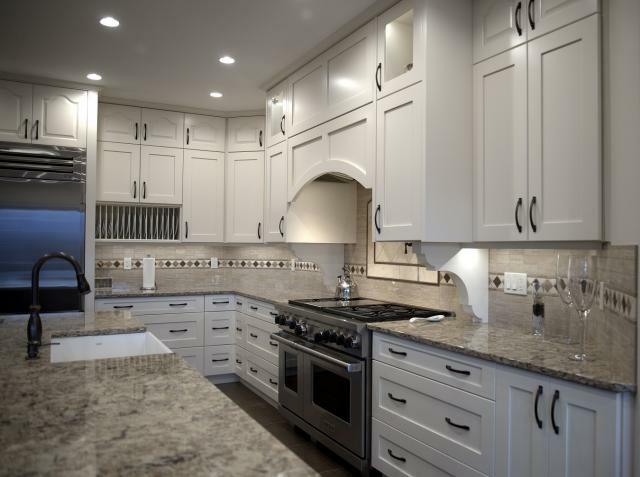 At Valley Kitchens we provide professional,efficient and friendly service in fine cabinetry finishing and installation. Our shop uses only the best hardware and fasteners in the building process. We have built up a reputation for working to the highest standards and for establishing and maintaining our clients trust and confidence. 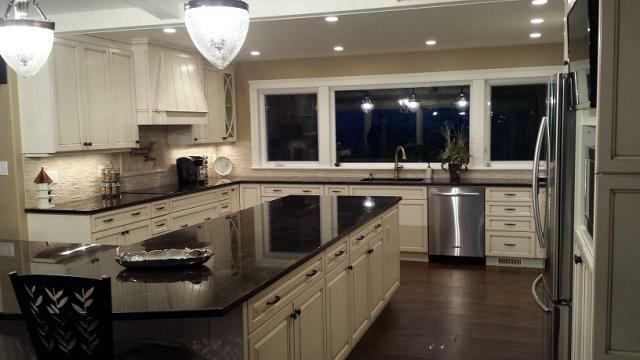 Whether you need a new kitchen, or are just freshening up your existing kitchen, we can help! We strive to provide our customers with reliable service and affordable quality products at an exceptional value. We look forward to continued growth in our community and are ready for any challenge the future may bring. We understand how scheduling for a builder or homeowner is crucial !